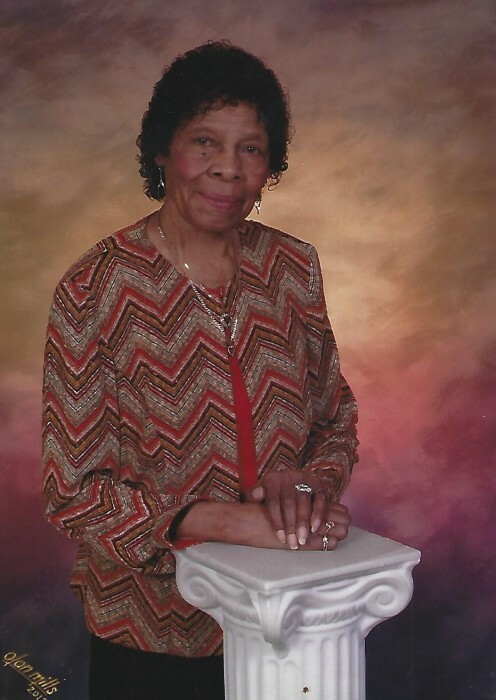 Charlotte R. Simmons (90) passed away on Thursday, November 1, 2018. She was born on July 15, 1928 in Cordele, Georgia to the late James and Estelle Rousseau. Charlotte Simmons finish Old Stanton High School in 1945 and proceeded to Florida A&M where she received her Masters of Education. She worked for 36 years for the School Board of Education. She was preceded in death by her husband, Arthur Simmons; two brothers, James H. Rousseau and Denver A. Rousseau; five sisters, Mary R. Brown, Cynthia R. Mason, Dorothy R. Johnson, Beulah R. Flanders and Peggye R. Jackson. She leaves behind her son, Dale Simmons; her daughter, Charletta Simmons; three grandchildren, Michael Simmons, Javon Simmons and Jermy Simmons; five great grandchildren, Janiyah Simmons, Michael Simmons, Jr., Mikai Simmons, Javon Simmons, Jr. and Mikel Simmons; and a host of nieces, nephews, other relatives and friends.